Description Style 533 is a non-Fiber compressed fiber sheet which can be used in place of Style 511 or Style 570 in many services where Fiber is not desirable. Composed of synthetic fibers with a nitrile binder, Style 533 can be used in steam, water, petroleum and mild chemical services. A clear anti-stick coating is added for ease of gasket removal. Stocked in standard 60" x 60" sheets; also available in 60" x 120". USE General Service where a Non-Fiber Compressed Sheet is Desired. 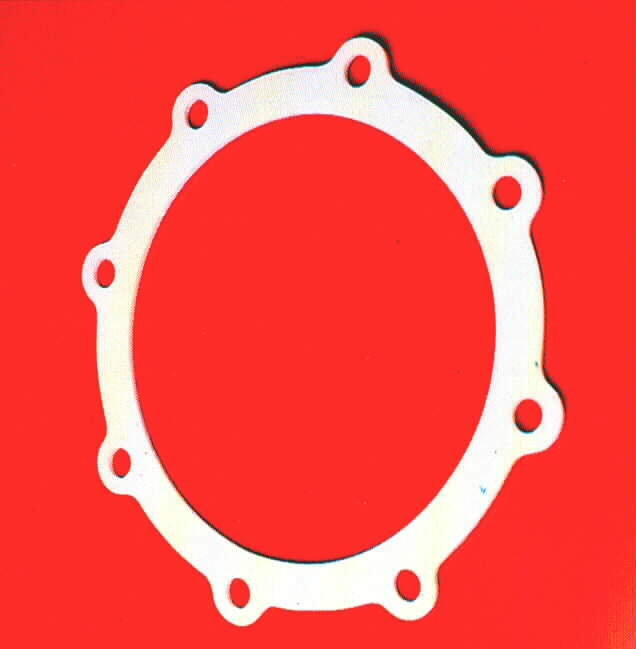 Description Sealon is an expanded PTFE gasket material that combines the chemical resistance of PTFE with recovery from compression of an elastomeric material. Unlike normal PTFE, Sealon will not "cold flow" or "take a set". 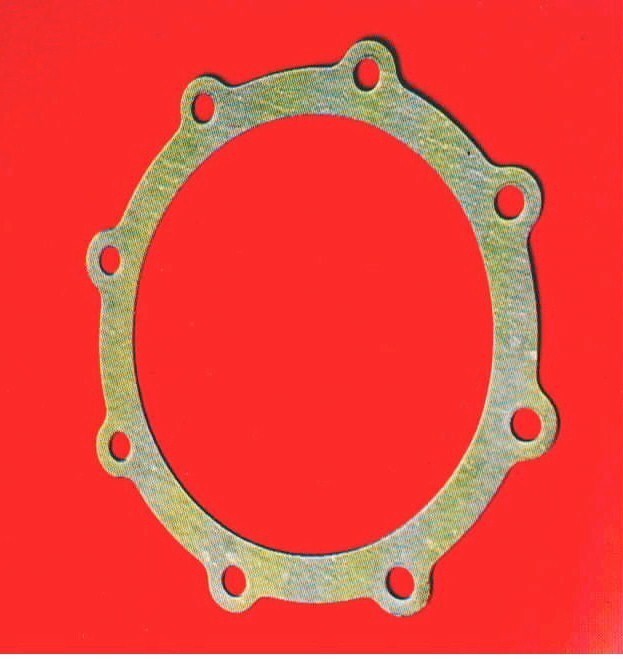 Available in sheet or cut gasket form. 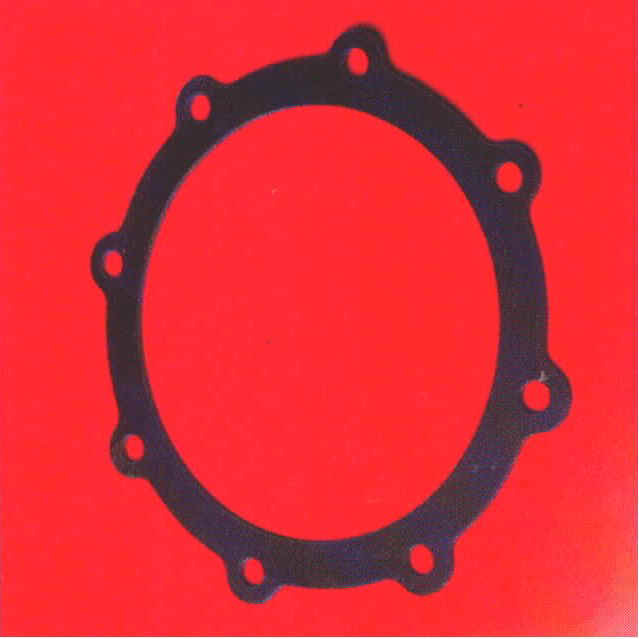 USE Flange Gaskets under the Severest Chemical and Flange Load Conditions. Description Style 2400 is a pure virgin PTFE electrical grade sheet. Uses include gaskets, washers, bushings, and other USERal parts. Resistant to almost all industrial chemicals, with an extremely low coefficient of friction. Also offers superb electrical properties. Standard sheet size is 36" x 36"; available in other sheet sizes as well. USE Sealing or USERal Parts where Maximum Chemical Resistance and/or Low Coefficient are Required. Description Style 612 is a premium quality diaphragm sheet composed of nitrile rubber with a high-strength flexible nylon fabric insertion. 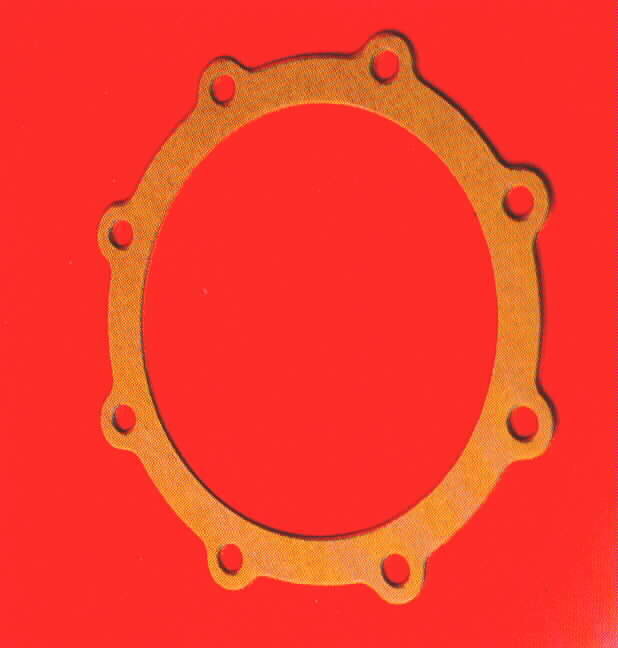 Suitable for diaphragm and flange gasket service for air, water, low pressure steam, and petroleum service including unleaded gasoline. Available in 48" wide rolls and sheets. Description Style 615 is an SBR rubber sheet reinforced with a polyester fabric insertion. This construction gives greater strength than the traditional cotton insertion. 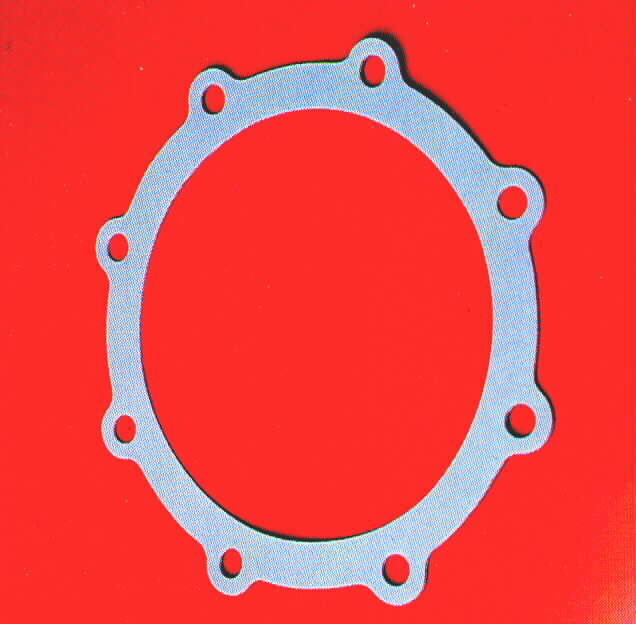 Suitable for flange gasket service for air, water and low pressure steam. Available in 36" wide sheets and rolls. 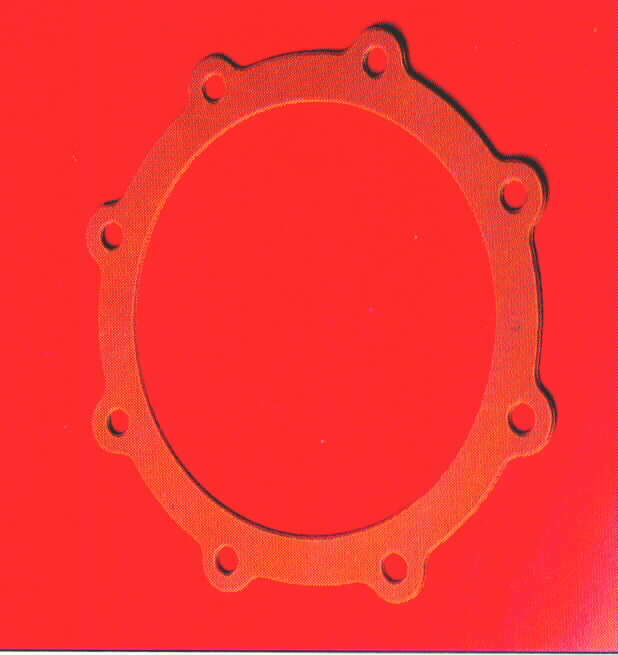 USE Non-petroleum Flange Gasket Service. Description Style 620 is a high quality neoprene sheet resistant to fats, oils, and non-aromatic petroleum products. Available in 36" wide rolls and sheets. Description Style 641 is a vegetable fiber sheet that is impregnated with glycerine compounds. This treatment allows Style 641 to be used as a gasket material on gasoline, oils and other petroleum products. 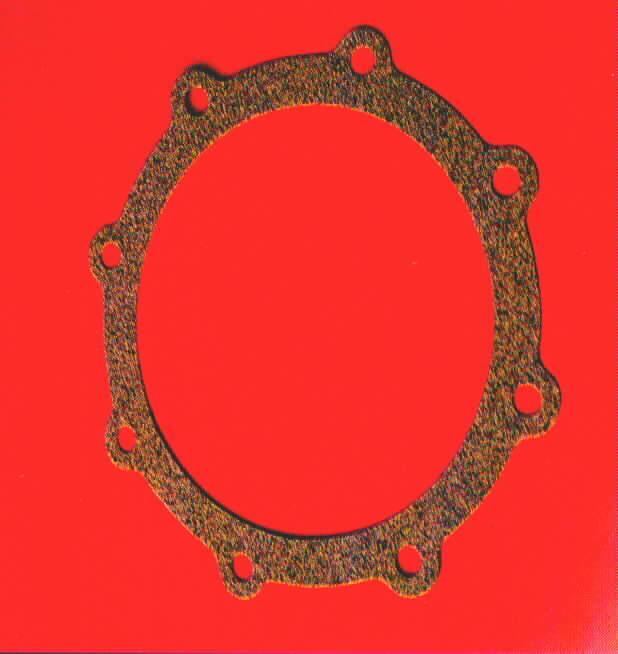 USE Flange Gaskets for Petroleum Service at Moderate Temperatures and Pressures. Description Style 645 is a cork/neoprene composition sheet. This material offers exceptional resiliency, conformability, and resistance to oil-based products. 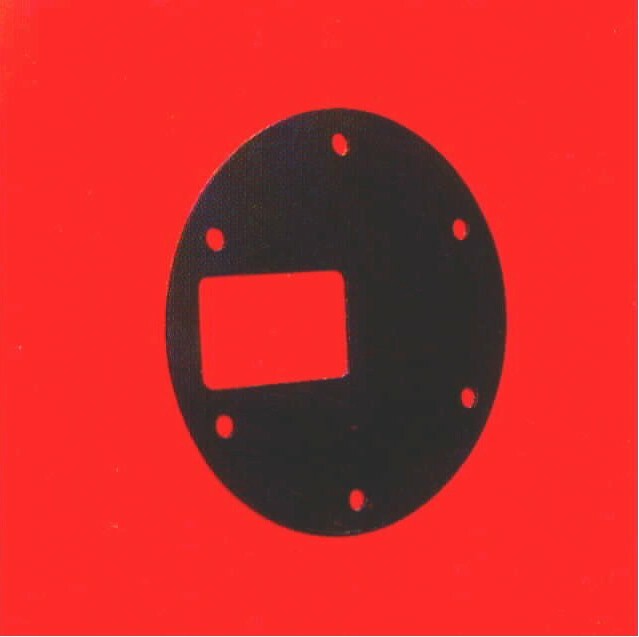 Description Style 602 is an SBR cloth finish red rubber sheet packing. Economical in cost, Style 602 is suitable for hot and cold water service. Available in 36" wide rolls. USE Flange Gaskets for Hot and Cold Water.